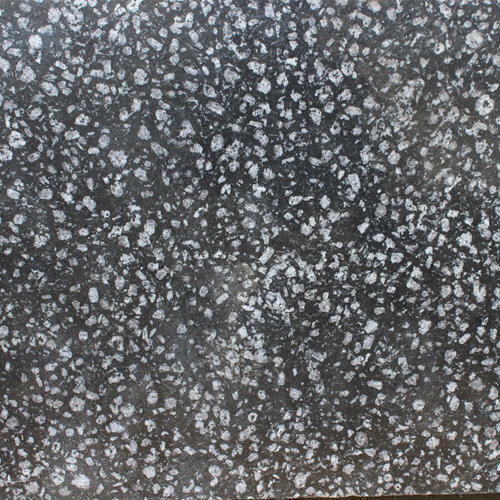 We have highly acknowledged organization engaged in presenting a remarkable range of Designer Floor Granite. Since 2012, we “Hari Om Marbles & Tiles” have carved a niche amongst the most trusted names in this business, engaged in wholesaling a comprehensive range of Wash Room Tile, Black Granite, White Granite, Flooring Marble, Kitchen Granite, Floor Granite and many more. To serve the different types of preferences and choices in the home interior designing of the customers, we are here with a wide range of marbles and tiles. These products are provided by us in a variety of patterns, designs and sizes. We are one of the preferred choices in the market for these products as we offer them at most congenial prices and deliver to the clients in predefined time zone.